Thanks to all those customers who filled in the Palagan annual feedback form. There's no better way to find out how we can help you than by asking you personally. 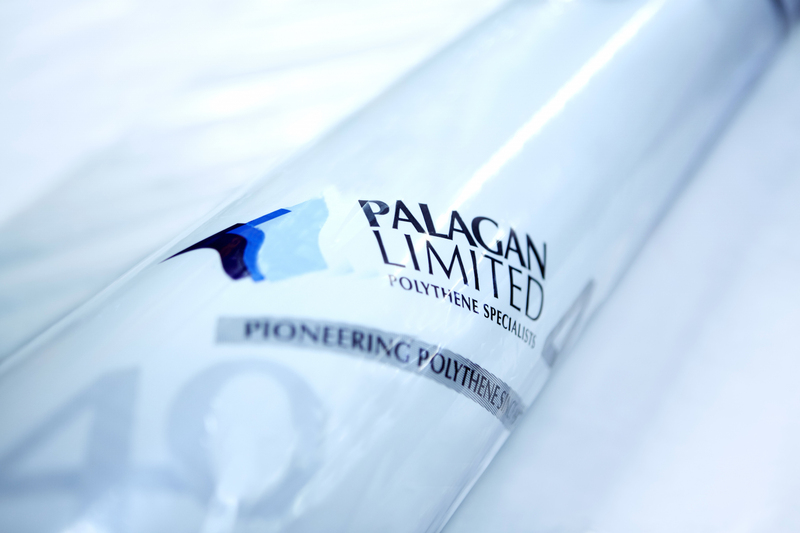 We are pleased that we are delivering high quality polythene packaging to our customers. You gave us top scores for overall product quality and performance. You rated our customer service better than your other suppliers. And you scored us good or exceptional in your overall experience working with us. That's a lot to feel good about. We have listened to your constructive ideas too and will work these improvements into our forthcoming product and service planning.